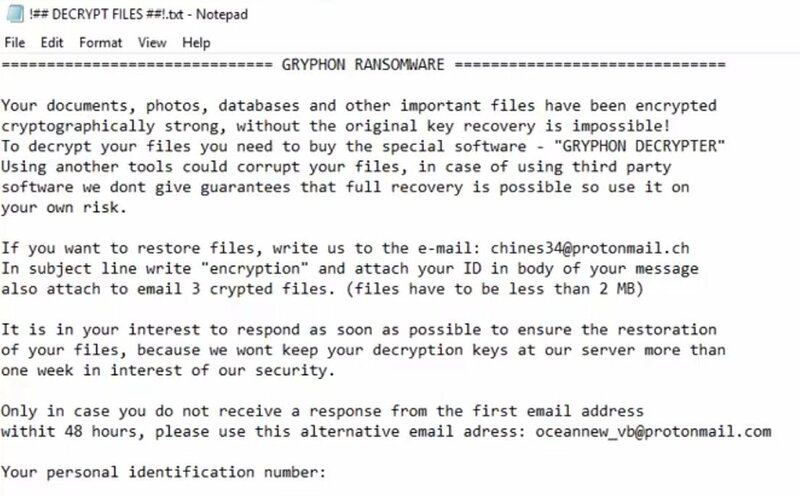 Recently, the new Gryphon ransomware has infected many computers, encrypting files and threatening the victims to pay the ransom within a week, or the files would be destroyed. The outbreak has caused huge loss. Through timely analysis, the team of 360 Ransomware Description tool was the first to develop the cloud-based decryption mechanism. 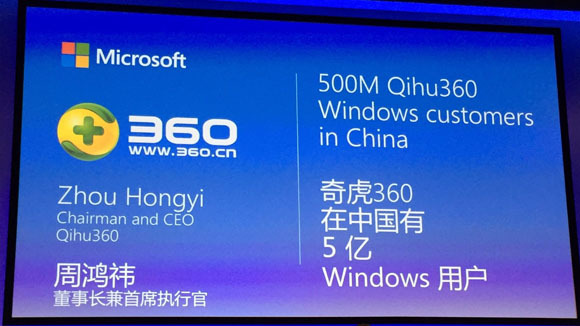 By using powerful GPU resources, 360 is the only company that is able to decrypt users’ files, and for free. Gryphon is a new active ransomware. Not too different from other ransomware, the goal is to encrypt files and ask for money. Except for specific files, Gryphon ransomware basically encrypts all files on your computer, and adds . [author’s email].gryphon as extension. A .txt file will be created, and shown to the victim after the encryption process. 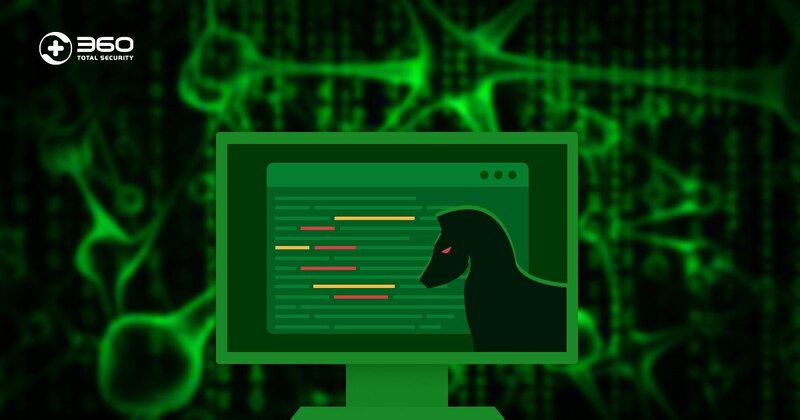 As soon as the 360 team discovered Gryphon, they analyzed the ransomware and discovered the vulnerabilities in its encryption algorithm that can be cracked to acquire the decryption key. 3. Complete the scan. 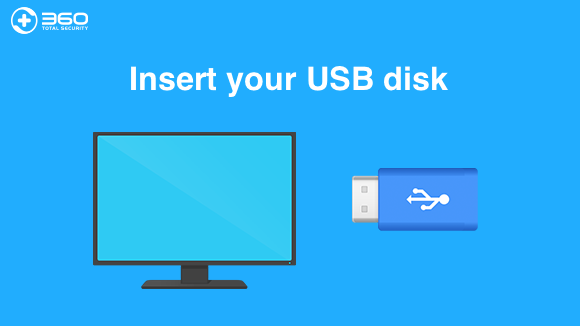 Follow the instruction and choose one encrypted file and the same original file, which you usually can find one from your mailbox or cloud drive. Note: The file is better in smaller size , and does not contain private information. Once the files uploaded successfully, the 360 team will use its cloud computing resources to crack the encryption, and notify you by email if the file could be decrypted within 10 to 15 business days. Then you just need to open the tool and scan your files again. 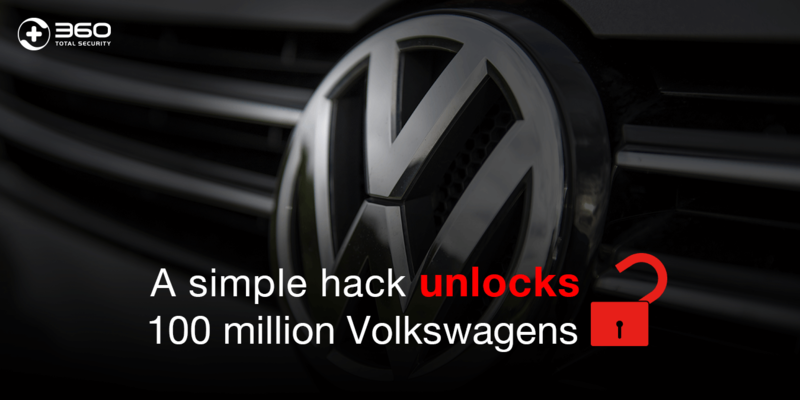 It will obtain the key from the cloud and decrypt your files automatically. This year, the continuous ransomware attacks including WannaCry and Petya still frighten people. 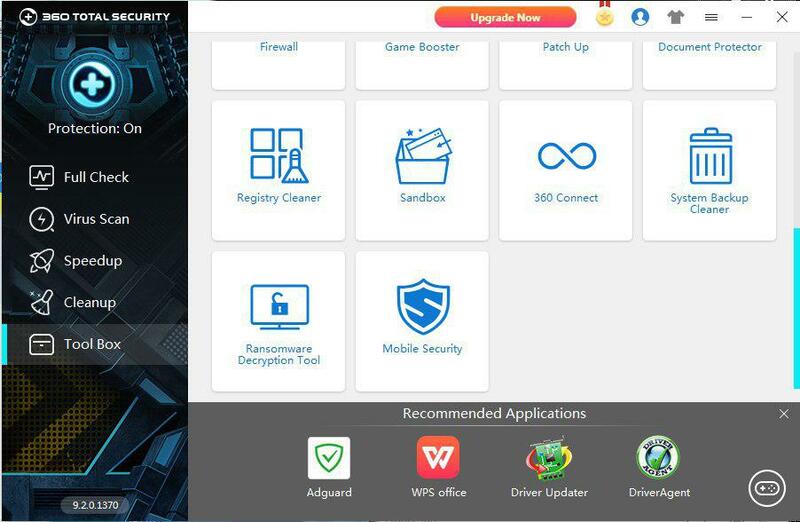 In order to prevent ransomware infection, 360 security experts remind people to install 360 Total Security in time to intercept any possible attacks. 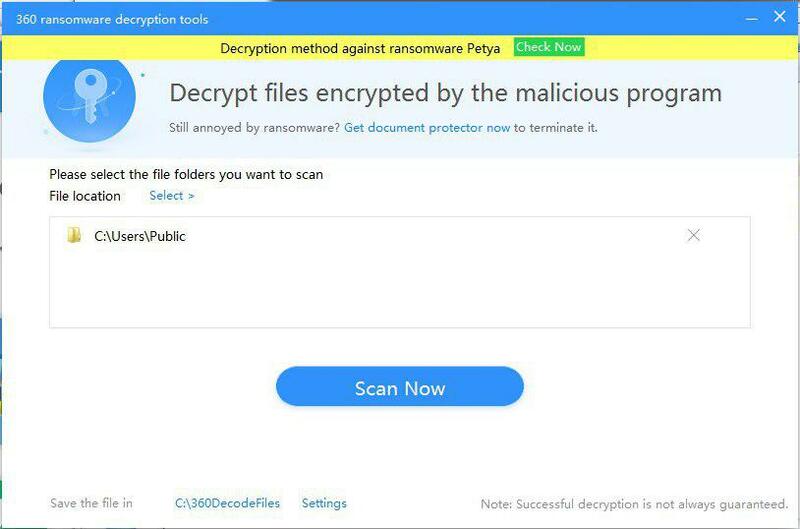 Once infected, you are recommended to install 360 ransomware decryption tool, with which you can 1-click scan the encrypted files, identify the type, and decrypt files or recover data. 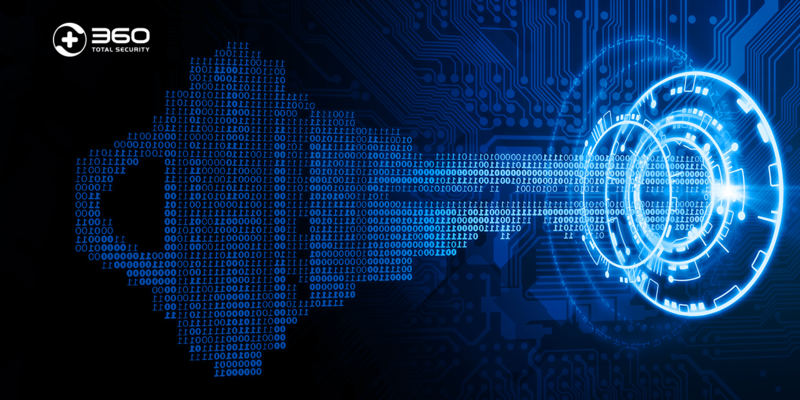 Currently, 360 Ransomware Decryption Tool can decrypt files locked up by almost 90 ransomware—the most effective and powerful ransomware decryption tool in the world.